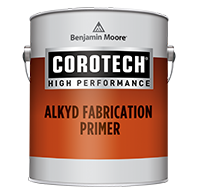 Alkyd Fabrication Primer is formulated for use in mild-to-moderate exposures. Its excellent wetting properties allow application to marginally prepared surfaces. Formulated to inhibit corrosion, this primer provides years of protection when applied properly. 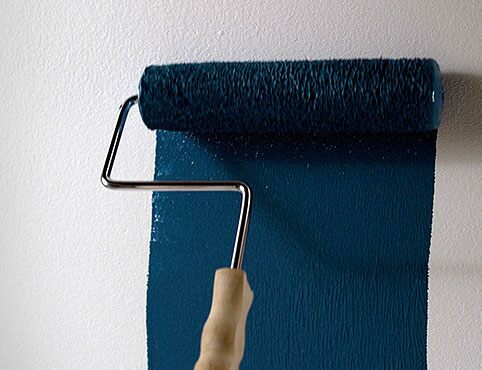 It can be top coated with most finishes that do not contain strong solvents. 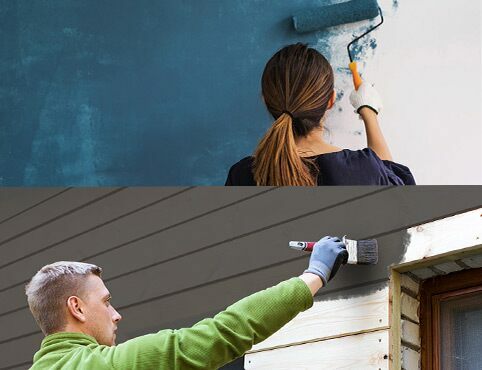 Alkyd Shop Coat Primer is a quick-drying formulation that can withstand mild-to-moderate atmospheric conditions. It provides a protective barrier and can be top coated with a variety of finishes, including hot solvent topcoats. It can also be used as a temporary coat for transporting fabricated pieces, which can then be blasted and recoated at the job site. In interior non-corrosive environments, Alkyd Shop Coat Primer can be left uncoated. Universal Metal Primer is a high-performance, one-component, quick-dry, rust-inhibitive metal primer, formulated for use on ferrous metal substrates. 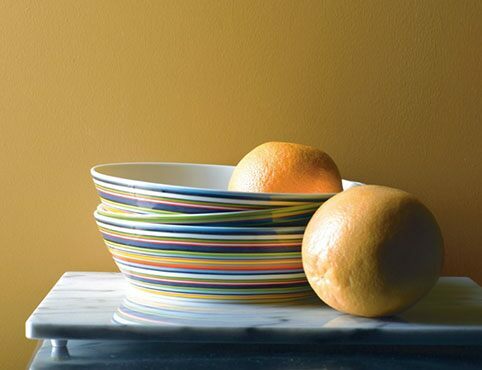 The phenolic alkyd resin formulation allows for a wide variety of intermediate and finish coats. The quick dry and recoat times allow for fast turn-around of production work. The barrier protection that this product provides, as well as the rust inhibitive pigmentation, leaves a film that prevents corrosion for many years. 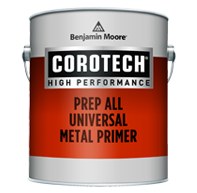 Additionally, this product may be used as a tie coat over existing coatings that will be finished with a high performance coating. It provides corrosion resistance for both interior and exterior steel surfaces.